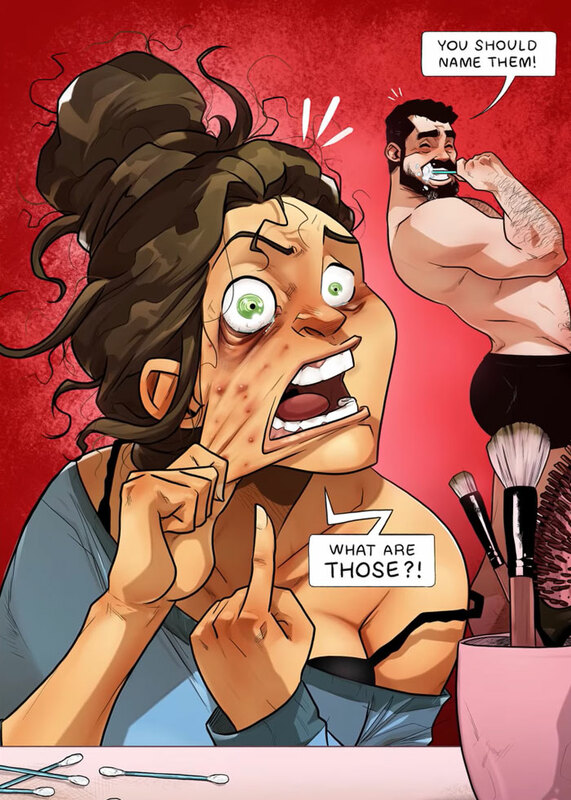 Tel-Aviv-based illustrator Yehuda Devir and his wife Maya Devir have shared their loving relationship with the world through his ongoing series “One of Those Days”, from silly everyday moments to life-changing decisions. 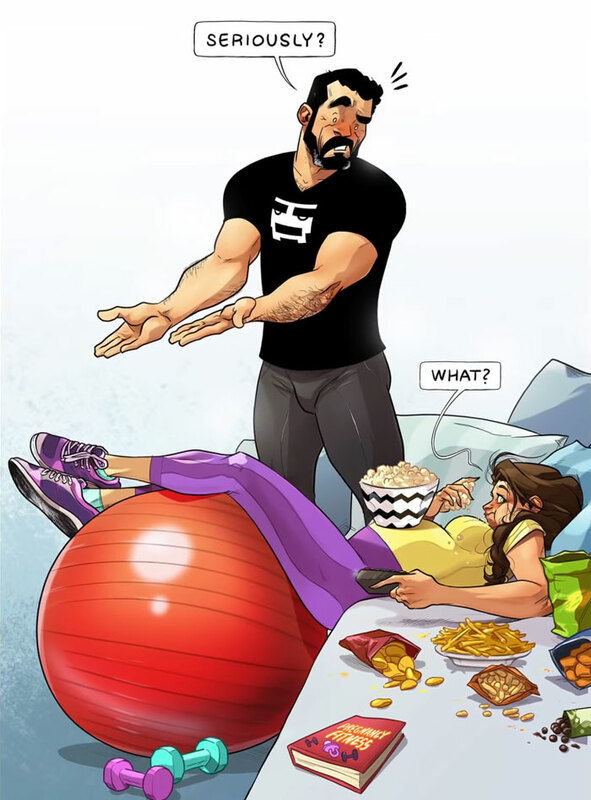 The last time Bored Panda published the couple we featured Yehuda’s comic chronicles of their year-long journey to make a baby, followed by the announcement that Maya was pregnant. 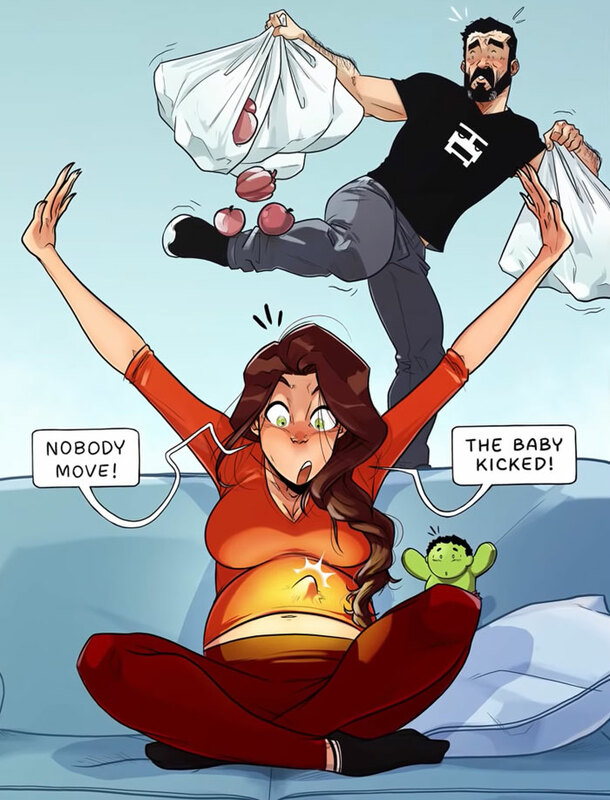 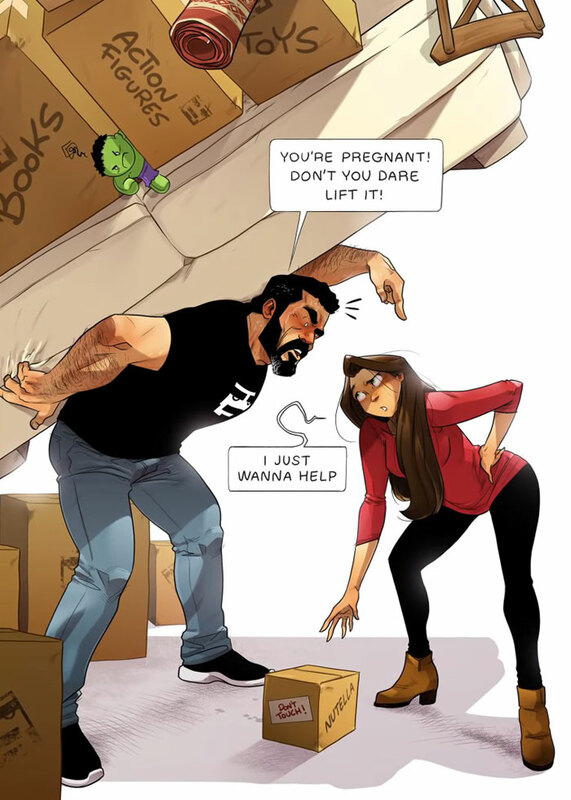 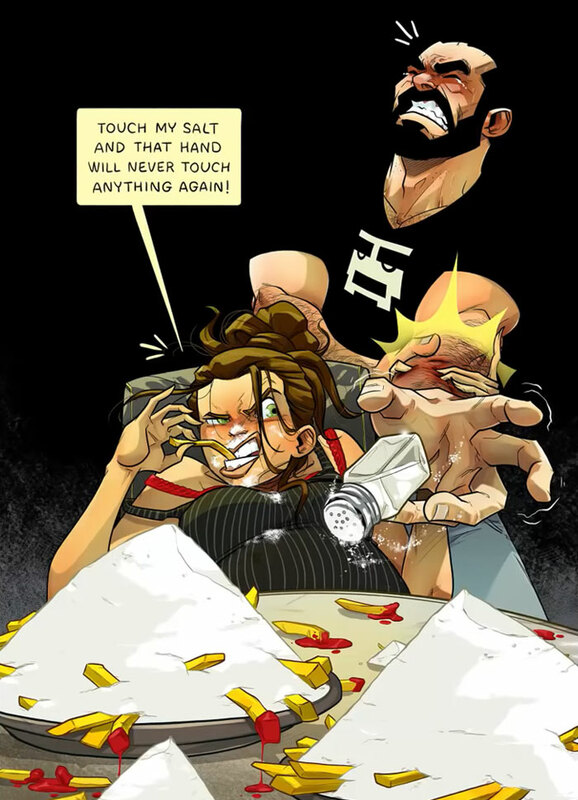 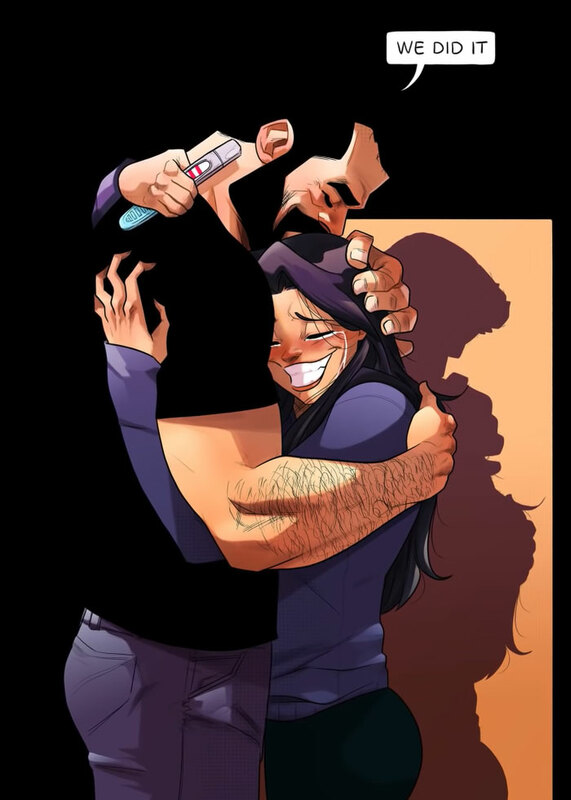 “We had been trying to conceive for about a year,” Yehuda told Bored Panda in 2018, “While doing so, we’ve realized that a family of our own is the biggest creation we can hope for.” Well, the couple is back and their newest adventure – Maya’s pregnancy- has been illustrated to comedic perfection.